Perfect for any home this classical Mulhany Return Address Stamp will help you to dispatch all of your mail in an instant and leave all of your recipients with a perfectly printed return address every single time. Express your own unique business style with one of our beautiful new traditional stamp designs and order yours here! 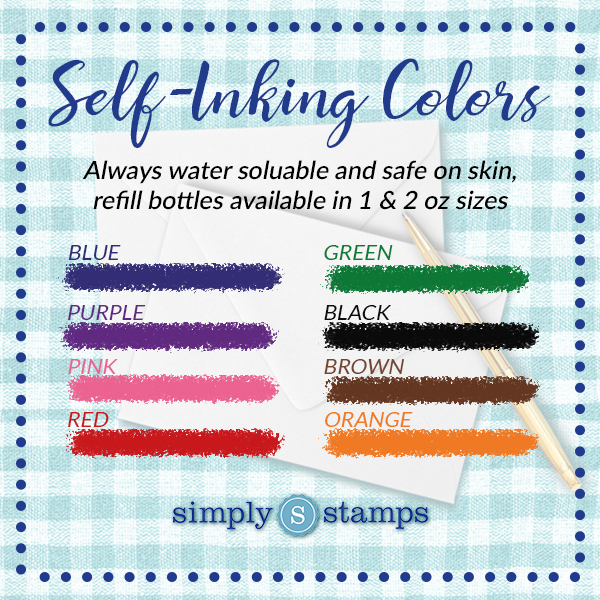 Multiple stamp types & sizes to choose from! Come enjoy our brand new Mulhany Return Address Stamp! With ample stamp styles to help you pick your dream match, each of our custom address stamps has been skillfully crafted by our skilled manufacturing staff and designers. Readily available in a range of dimensions and colors and are terrific to give as a house warming gift! Each of our custom self inking rubber stamps are made up of premium quality part sure to give you with the greatest impression over and over! Order your brand new stamp here!